Hang on, this VVD thing can’t be genuine? I thought we were all taking the **** at first? He will be used as CDM/CM not ST. Not sure why is everyone mad. I like this. 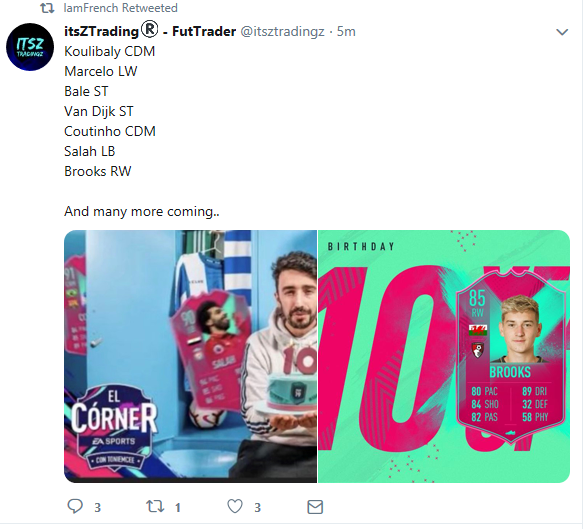 Free pack + decent cards in packs might make up for the disappointement of the 10 icon SBCs we will get. It’s the biggest league in the world. How are you still surprised by this? What’s your FIFA status at the minute? This promo is for kids...and for their parents creditcards..